Interview: Jeremy Widerman From Monster Truck – Spotlight Report "The Best Entertainment Website in Oz"
Hailing from Ontario, Canada, Monster Truck has managed to establish themselves as a blossoming talent in one of the most stacked rock markets in the world. 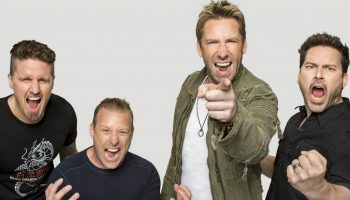 Their soulful, classic rock has earned them spots supporting giants of the music world including Slash, Alice in Chains, Buck Cherry and Deep Purple. 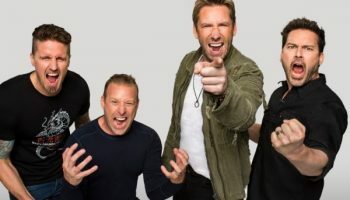 Having toured consistently since the successful release of the bands first album, Furiosity, they now find themselves in Australia supporting one of the world’s most divisive bands – Nickelback. 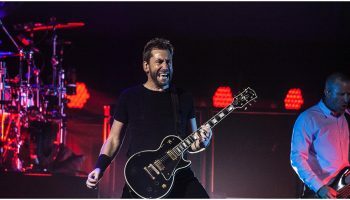 We had the chance to sit down and talk with lead guitarist and vocalist, Jeremy Widerman, about Australia, the deeply entrenched roots of their music, what it’s like touring with one of the world’s most hated bands and why his guitar sometimes needs a little extra love.